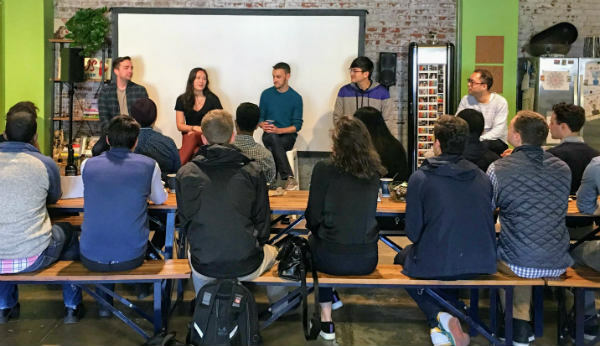 Earlier this summer, Shippo hosted interns from Union Square Ventures (USV) for a panel discussion around advice for new grads. 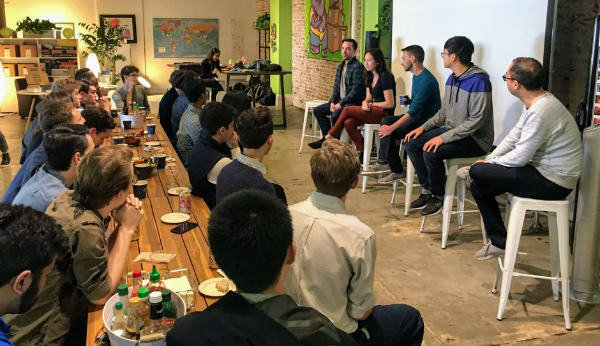 The panelists represented a wide range of departments at Shippo and shared insight into their past work experience, what they’ve learned along the way, and advice for new grads and entry-level professionals. Here’s a recap of the advice they shared for anyone getting started with their career. As an intern, companies do not expect you to know it all. It’s okay to acknowledge that you don’t know something during the interview process and throughout your internship. However, you will want to do your homework beforehand to make sure you have a general sense of what you will be learning on the job, so you can better speak to it during interviews. As an intern, it’s understood that you’re still figuring out what you like about the career path you’ve chosen. The best way to learn what you like is by doing as many different things as you can. “Try as many things as possible and rule out the things you don’t like,” said Hong-Kit. An internship is a great time to explore other departments and see what other coworkers do each day. Once you join a company as a full-time, salaried employee, your position will be more solidified and you’ll have more on your plate, which makes it harder to spend time learning from other departments. And if you’re not loving what you’re doing at your internship, not all is lost. You can learn from other teams and explore other career paths within the company. “Keep your eyes open. If you aren’t liking the work you are doing, open your eyes up to the other departments at the company,” shared Scott. With an open mind and positive attitude, you’re well on your way to having a successful internship experience. 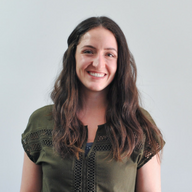 If you’d like to join a startup, you might also want to check out our recent blog post on the key qualities of a good startup employee. P.S. Shippo is hiring! If you are interested in joining our team, check out our Jobs page to see our available positions.